Chase Tree Care are Cannock based professional, fully qualified, insured and experienced tree surgeons able to handle tree surgery work of all types from the smallest to the biggest job. 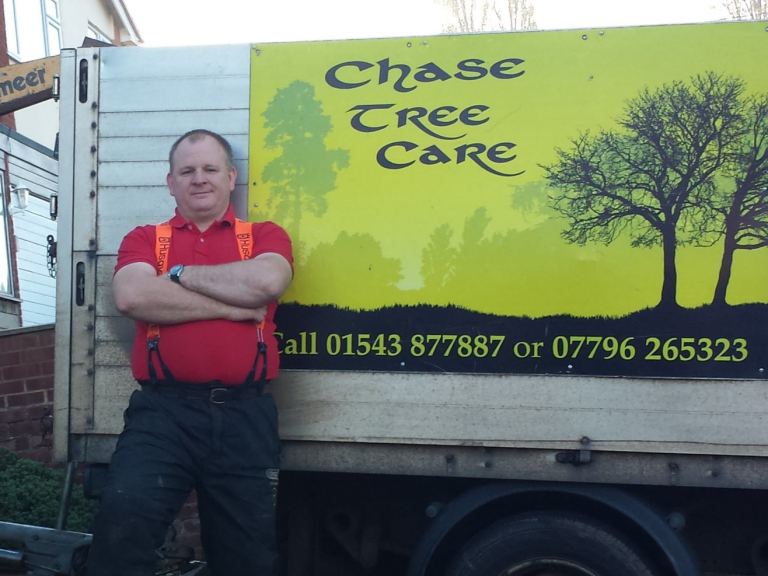 Chase Tree Care is owned and operated by Simon Harrison, a Cannock resident and professional tree surgeon with 20 years experience. Chase Tree Care are fully qualified to undertake all types of tree work with City & Guilds and NPTC certification. Chase Tree Care are also members of the ISA (International Society of Arboriculture) and are on the Staffordshire and Stoke-on-Trent Trader Register which are managed by Staffordshire Trading Standards. Based in Cannock Chase Tree Care provide their services throughout Cannock, Staffordshire and the wider Midlands. Chase Tree Care provide professional tree surgery services for both domestic and commercial customers who appreciate the transparent, fair pricing and professional, friendly service. 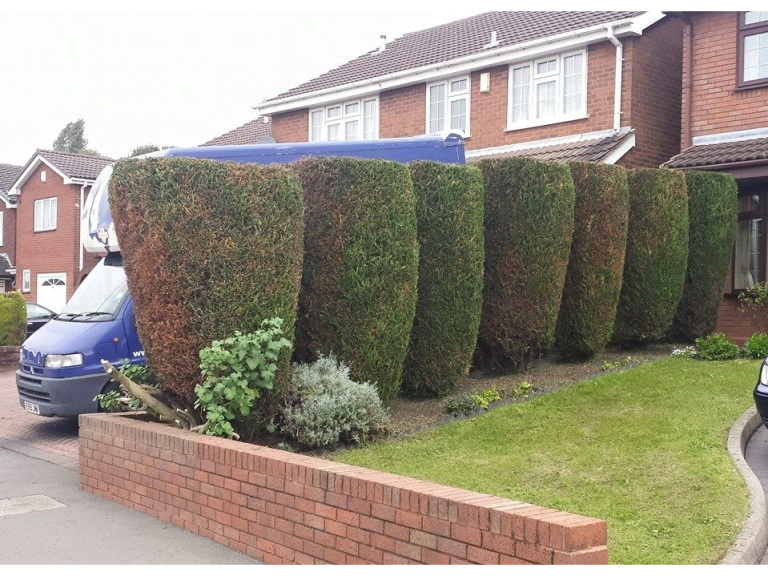 All aspects of tree surgery are covered from hedge and conifer cutting and pruning through to the removal of trees and large scale ground clearance. Whatever your tree surgery or arboriculture needs, ask your local experts for a first class service and result. By using Chase Tree Care for your tree surgery needs you can be assured of a high quality service and as a local, independent specialist, a competitive price. Prices are aimed at affordability for property owners with each job quoted individually based on the amount of work required. The majority of tree surgery work for Chase Tree Care comes from repeat customers, referral and recommendation from satisfied customers. Customers also appreciate the honesty of Chase Tree Care when advising potential customers; if it's not the right time of year, or removal would be better economy than continual trimming then Chase Tree Care will inform customers of their options for the best solution for the customer. Very professional and knowledgeable. Did a tidy job removing my large Silver Birch tree and Laurel Bush. I paid a very reasonable amount and would highly recommend Simon and his team.